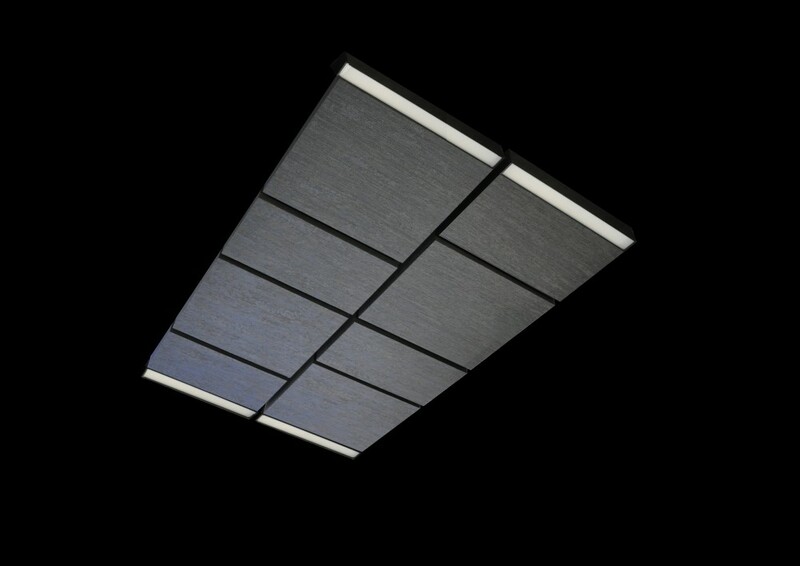 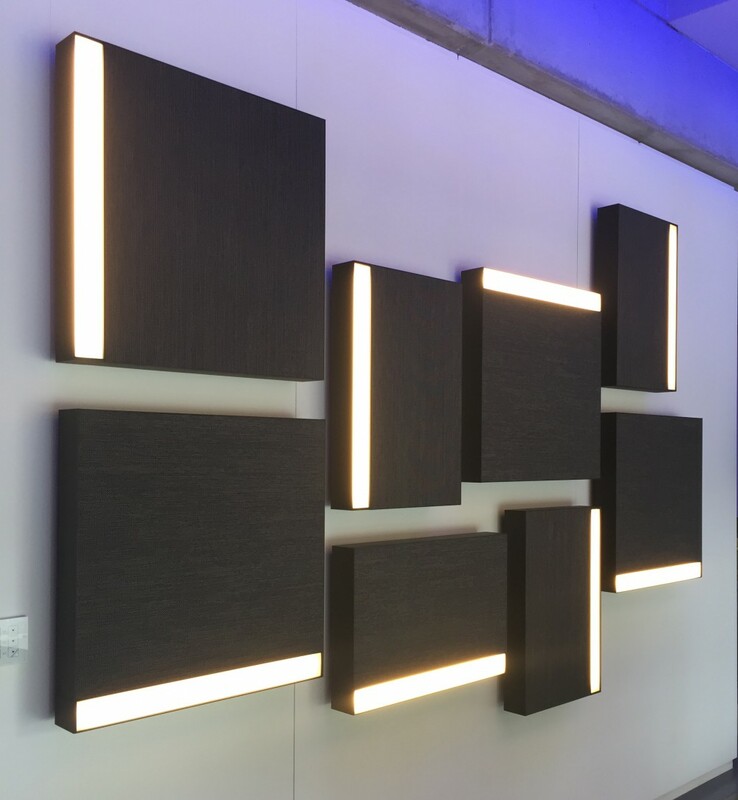 Absorbing sound & emitting light, soundscapes revolutionize the appearance of public architectural spaces. 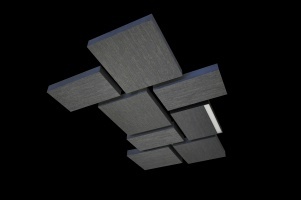 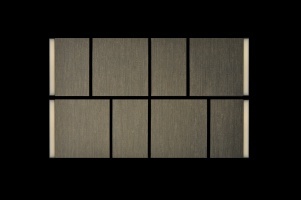 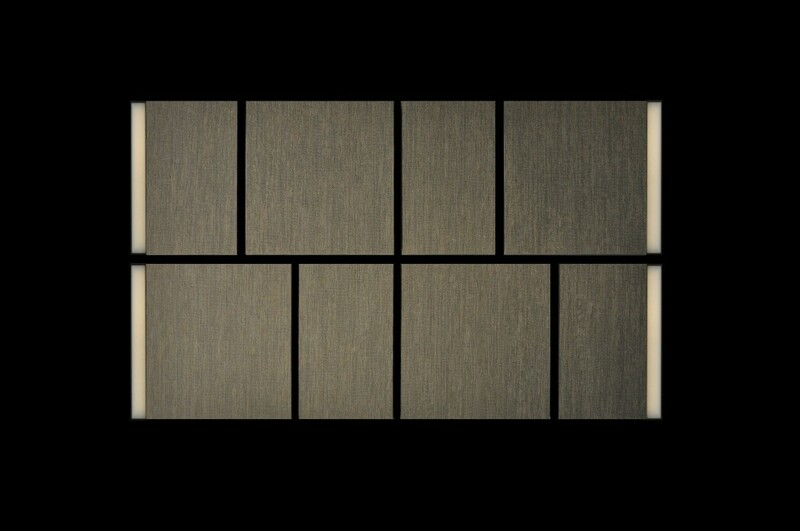 The acoustic panels can be suspended but also ceiling- and wall mounted. 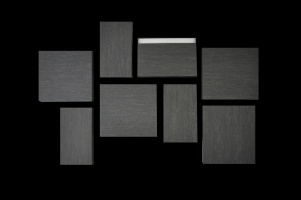 Two available sizes: 600 x 600mm and 600 x 400mm.